Prog Rock Keyboard Legend and all-around Musical Genius, Keith Emerson, passed away last night, March 10th, 2016, of a self-inflicted gunshot wound. My Obit for Keith up is now at Ink19 Dot Com. 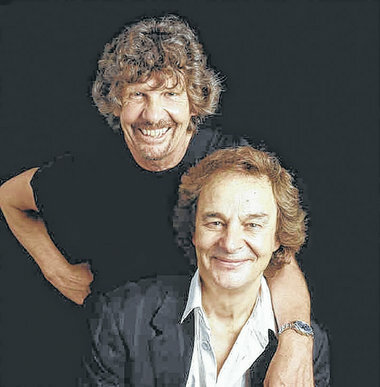 Keyboard player and composer Rod Argent of The Zombies and Argent was born on this day, June 14th, in 1945. Read my review of The Zombies mind blowingly great 2011 performance at NYC’s City Winery at This Link. Happy Birthday, Rod! 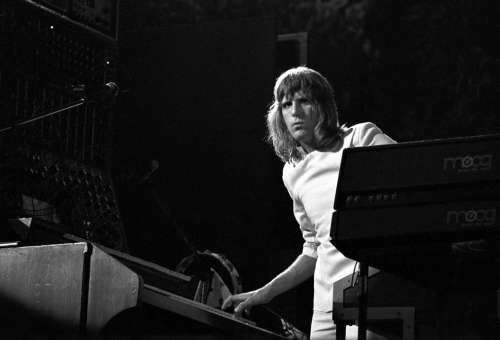 Keith Emerson, keyboardist for prog-rock legends, Emerson, Lake & Palmer was born on this day, November 2nd in 1944! Brain Salad Surgery is still one of my favorite albums of all time! Happy Birthday Keith! 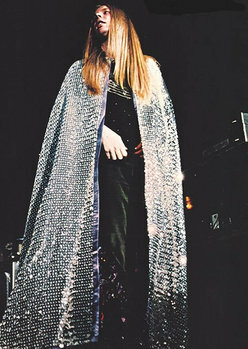 Rick Wakeman, enigmatic and Arthurian keyboard player for Yes, was born on this day, May 18th, in 1949. Favorite massively overwrought Wakeman-era keyboard riff from a song by Yes: the climax to “Heart of The Sunrise.” Wakeman also appeared as Thor in the 1975 Ken Russell-directed Film, Lisztomania. Happy Birthday, Rick!